Tadi, flash dish USB istri kena virus. Filenya tak kelihatan sama sekali. Padahal, banyak sekali file penting di situ. Yang terlihat hanya satu file dengan ektensi *.LNK. Nah, itu artinya USB-nya kena virus Shortcut. Setelah cari cara mengatasinya, berikut ini cara yang berhasil saya pakai. Pendrive, SD Cards or Flash drives are very common device to transfer data from one computer to another, also sometimes we get errors while connecting pendrive to Computer and during data transfer one of them is Shortcut Error, basically this is a Virus known as Shortcut virus, it converts every files into shortcut in pendrive / Hard drive. If your USB drive don't have important files you can try to Format it, but if it contains important files then you are not going to format it, to Remove Shortcut Virus follow the Steps Below. Step 1. 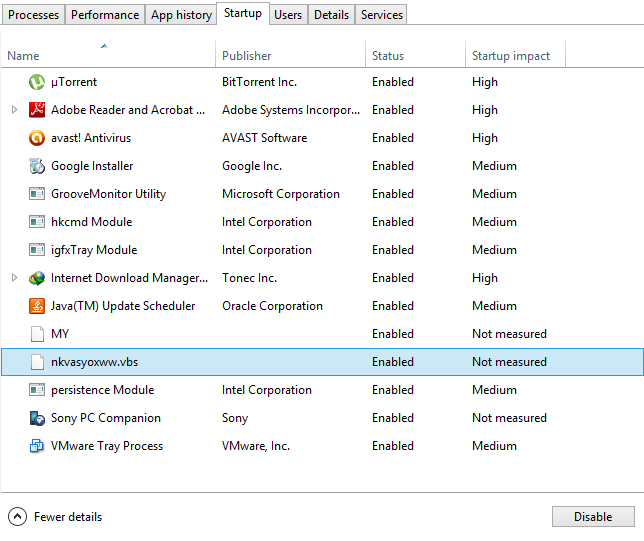 Go to Start and Search for cmd , as it appears in start menu Right Click on it and Click on "Run as Administrator"
Step 2. Navigate to Flash Drive by typing its letter. [ Lets Say it is i ], to find your USB drive letter open "My Computer" and check for letter, type i: and hit enter. Step 3. 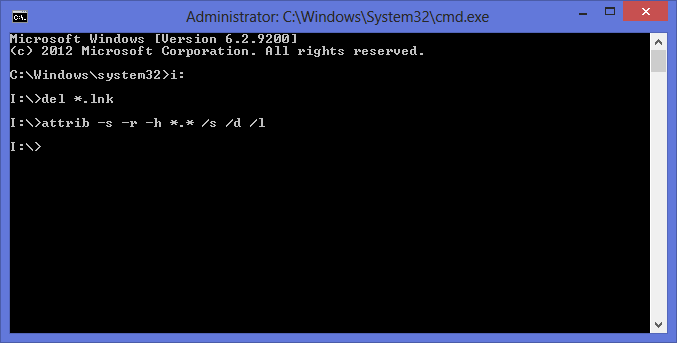 Type " del *.lnk " (without quote) in cmd window and Hit Enter on your Keyboard. Step 4. Now type " attrib -s -r -h *. * /s /d /l " ( without quote ) and hit Enter . 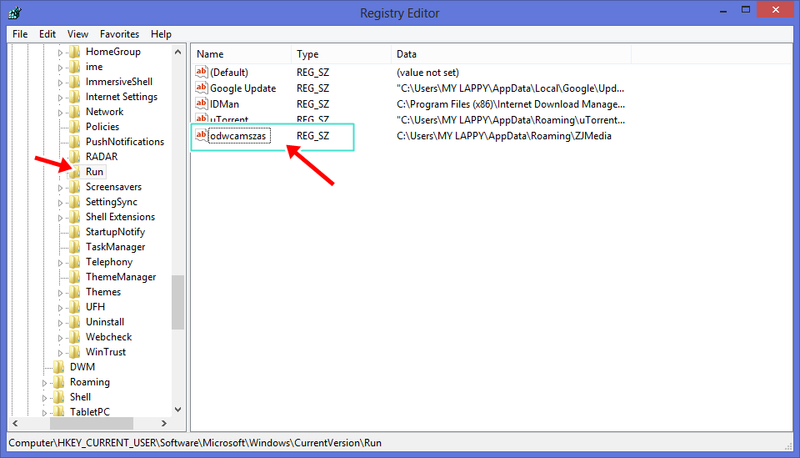 Here look for Registry Key "odwcamszas" if found then right click on it and delete this registry key. 3. 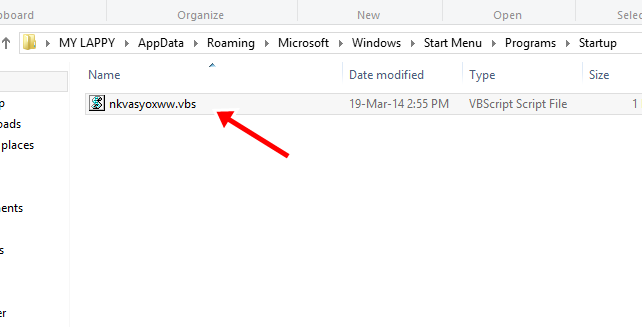 Press Windows + R key, type "msconfing" into run box and hit OK, it will open System Configuration, Go to Startup tab, and look for nkvasyoxww.vbs uncheck it from startup and hit OK.